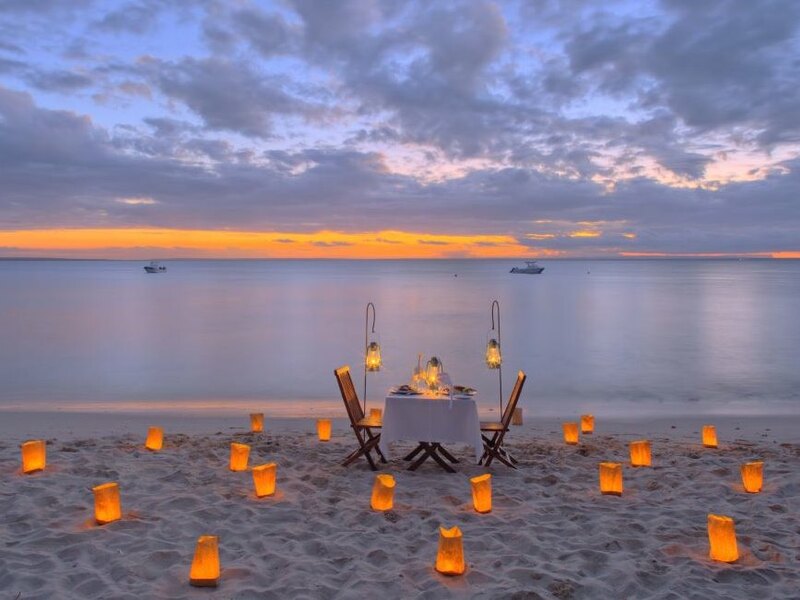 Unmatched feeling of isolation on one of the most gorgeous islands in the Indian Ocean! The newly redesigned Villas mean that the accommodation finally matches up to the stunning natural beauty of the island - then add in Constance's service excellence! Beaches are quite simply magnificent - and you can also enjoy superb snorkelling right off the beach! Getting between the 2 beach areas is a bit of a slog - and the beaches aren't serviced by bar staff if you're desperate for a cold one! Not as easily accessible as some of its Mozambique rivals for example - but boy is the journey to get there worth it! Back in 1994 the BBC filmed a series called Castaway (a type of forerunner to Survivor) where Joanna Lumley had to survive on an archetypal desert island. Tsarabanjina was the island they chose and little wonder too as it ticks all the boxes when it comes to paradisiacal tropical islands – fantastic powder soft white beaches surrounded by coral reefs and some of the most sparkling blue water on the planet; luxuriant vegetation in the interior; a wonderfully secluded and isolated position. Following that a small lodge was built on the island, so you can enjoy all of this natural magnificence for yourself and in real comfort too! 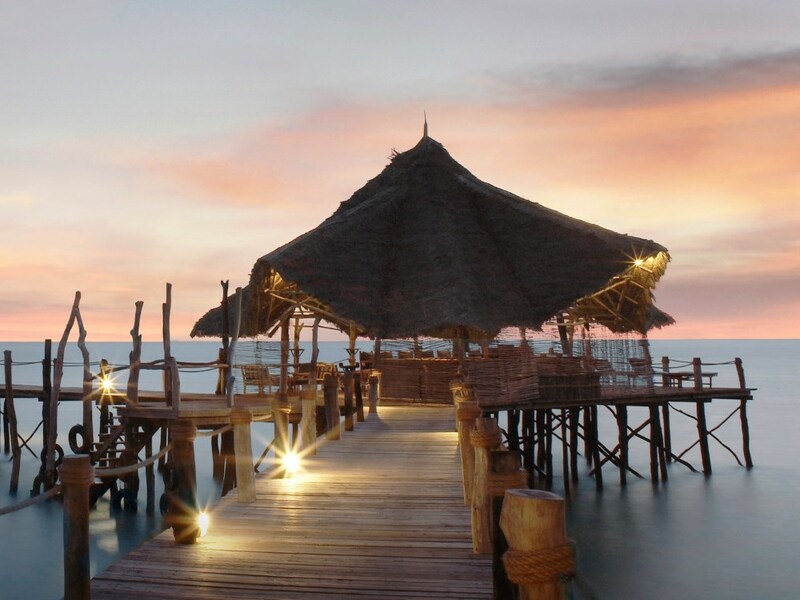 Tsarabanjina lies a 90 minute speedboat ride (or you can choose a faster but more expensive helicopter flip) from Nosy Be in the Mitsio Archipelago, home to some of the best scuba diving in Madagascar. 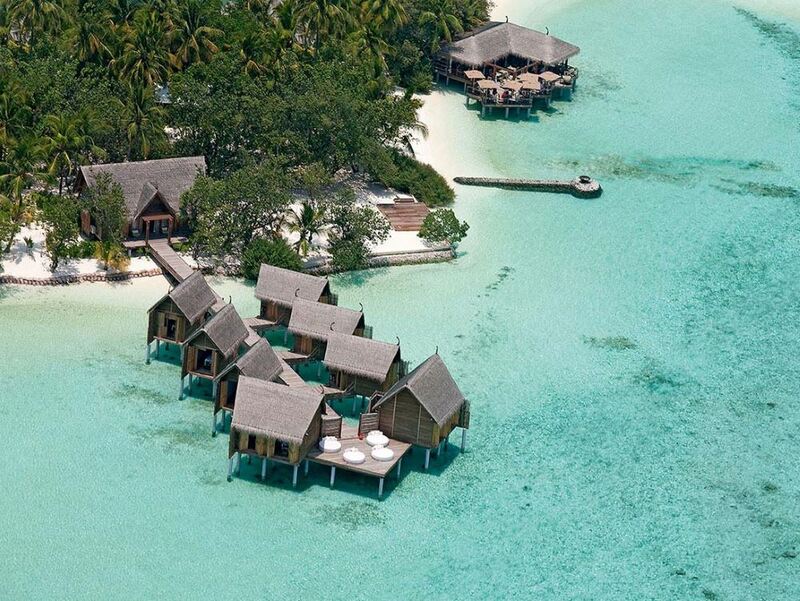 The picture-perfect resort is made up of 25 bungalows looking out on the sea with a private terrace built from rosewood and a thatched roof. Half of them are built overlooking the island’s northern beach and the rest are situated on another idyllic stretch of beach to the south. That’s actually one of the nicest features of this little island (which can be walked around in less than an hour) – the fact that there are a number of gorgeous little beaches so you can always find somewhere to escape to away from other guests if you so wish. It also means that there's one wind-free beach all year round protected from whatever current prevailing wind is blowing. If you do want to socialise with fellow guests though, then head to the bar which is positioned below the main restaurant overlooking the azure waters of the lagoon – it boasts a sand floor (one of our absolute fave’s!) so you can twiddle your toes about in the sand whilst enjoying an icy beer before heading upstairs to savour another great seafood meal in the restaurant! 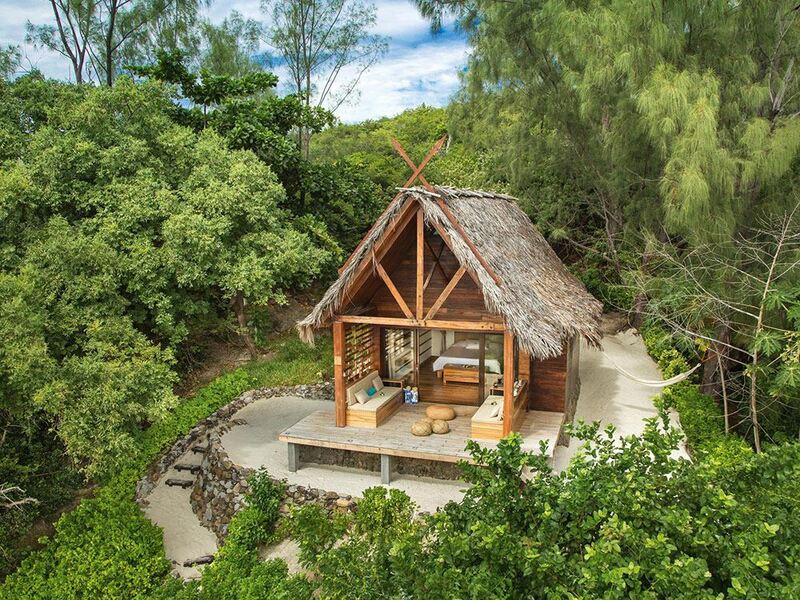 The recently re-designed Villas are wonderfully stylish yet simple and ooze rustic barefoot luxury! Hidden away in the lush vegetation directly off the beaches, each of them is unique and bears the name of a flower, a tree or a fish. They are comfortably sized (45 sqm) and consist of a main bedroom equipped with fans, a bathroom with raw cement and wood finishes and a private terrace with spacious seating areas perfect for chilling with a good book! And perhaps the best upgrade of all given the heat and humidity in summer - they now boast very welcome air-conditioning! As you can imagine in an environment of such unspoilt, isolated beauty, the emphasis here is firmly on relaxation – so just chill out on the magnificent beaches (each Villa comes with its own dedicated umbrella and 2 loungers) or perhaps treat yourself to a massage in a little rustic hut perched right over the beach. If you’re in a more active mood then there are watersports galore here – from a PADI dive centre to snorkelling, fishing, kayaking and sailing – as well as land based fun like volleyball and tennis to be enjoyed. There’s even a boules court where can wile away a couple of hours or you can explore the island, watch the fish eagles overhead and the dolphins feeding offshore. If whales are spotted in the vicinity, impromptu whale-watching excursions are organized. 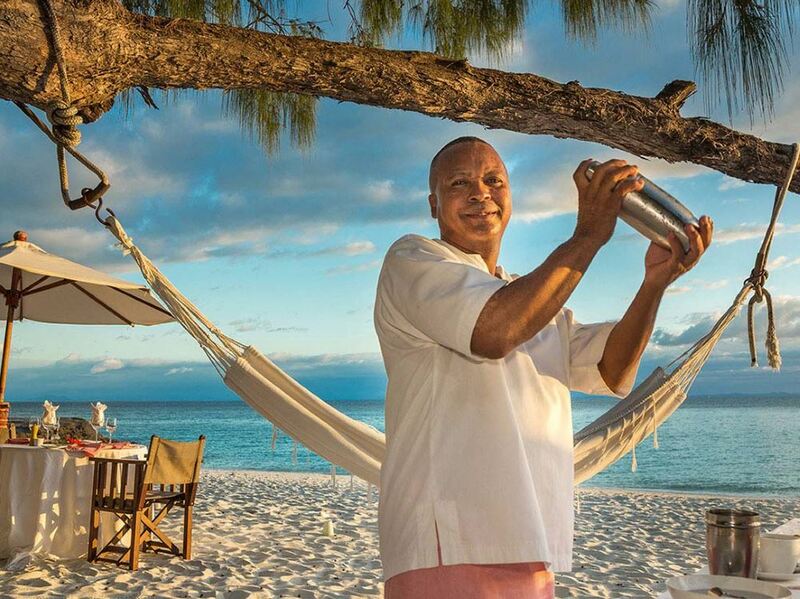 Mauritius owned Constance Hotels have brought in their legendary service levels without affecting the relaxed atmosphere that is so refreshing. At the same time that the villas were upgraded, they also introduced an All-Inclusive package so you no longer have to pay extra for drinks - so you can savour that Mojito at sunset or that crisp bottle of sauvignon blanc over dinner without fear of a heart attack when it comes to settling your extras bill! Talking of dining, our guests here consistently rave about the delicious meals on offer - stunningly fresh seafood (that was probably still swimming that morning!) is, of course, the specialty here! It might be a bit of a schlepp to get to but there's no doubt that the effort is worth it - Tsarabanjina really is a very special place to escape to and easily ranks as one of our top 5 lodges of all!